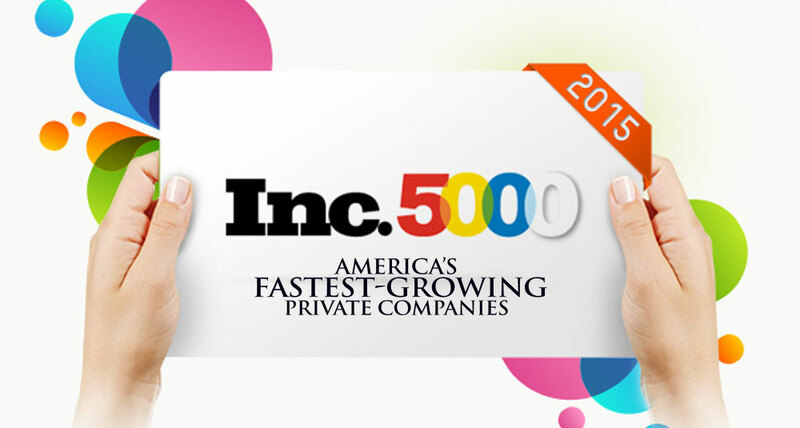 Summer thrills just keep coming — we made the Inc. 5000! Ranking among the 5000 fastest growing private companies in the country in the magazine’s annual list is an exciting milestone for Delucchi Plus, which was also recently ranked as DC’s largest LGBTQ-owned company and as the fifth-largest advertising agency in the region. We’re honored to be recognized for our continued growth and ready to continue the evolution!